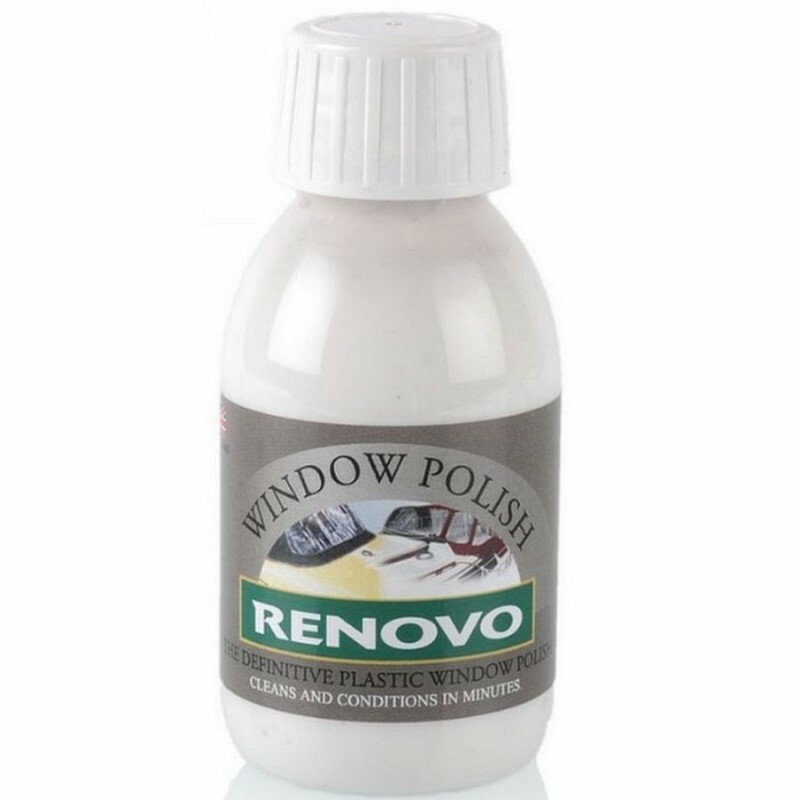 This Plastic Window Polish is suitable for all plastic windows, screens, lights etc, you will be surprised how good it works. 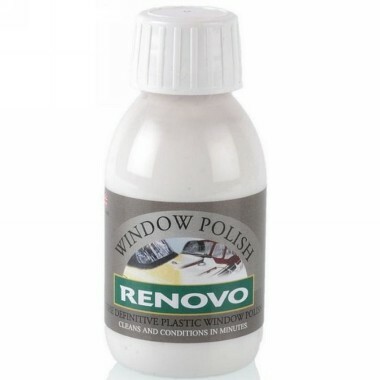 It is also great for plastic garden furniture, helmet visors, caravan windows and light aircraft canopies. Why does my porthole and canopy cloud up? - For boat and yacht portholes, salt water erosion is the biggest culprit. For light aircraft the high speed of dust, rain and hail hitting the canopy is enough to ensure is isn't long before scratches hinder vision - particularly in strong sunlight.